Dear Dad | Y'all Behave! Happy Father’s Day to all the good dads out there and especially the best one…mine!!!!!! 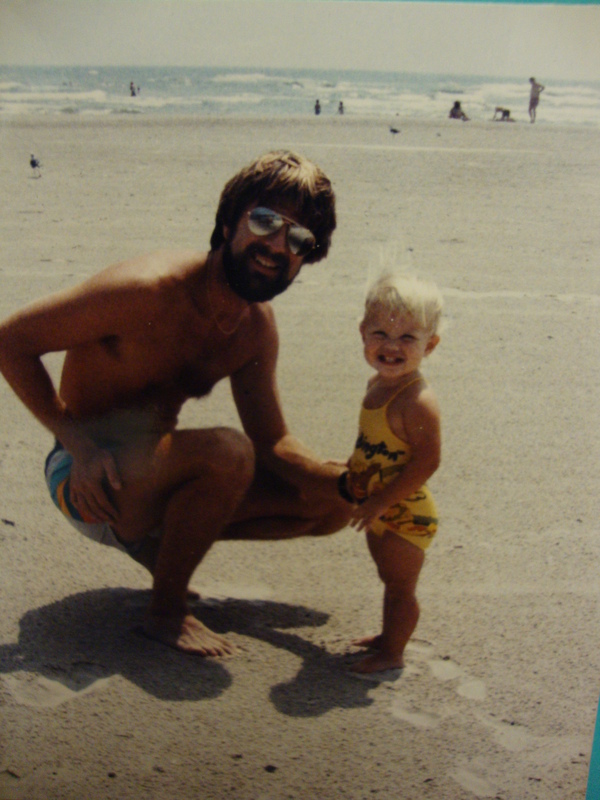 As a nod to Father’s Day, I was, of course, inspired to write about my dad. It’s hard to put into one post all the memories and meaning he has brought to my life, but I’ll sure try. For me, having such an incredibly happy and blessed childhood, was contingent on having him as my father, and my happiness since childhood, I owe to him as well. Our father-daughter relationship has had its ups and downs, but has only evolved, and become stronger, day after day, year after year.